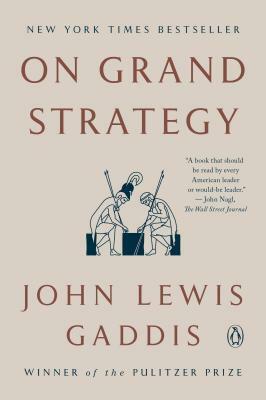 John Lewis Gaddis is the Robert A. Lovett Professor of History at Yale University, and was the founding director of the Brady-Johnson Program in Grand Strategy. His previous books include The United States and the Origins of the Cold War; Strategies of Containment; The Long Peace; We Now Know; The Landscape of History; Surprise, Security, and the American Experience; and The Cold War: A New History. Professor Gaddis teaches courses on Cold War history, grand strategy, biography, and historical methodology. He has won two undergraduate teaching awards at Yale and was a 2005 recipient of the National Humanities Medal. His George F. Kennan: An American Life won the 2012 Pulitzer Prize in Biography.